To me chocolate is my favorite food: Nat has invited us to the event 'Chocolate history, tasting, and bean to bar production class in NYC'. 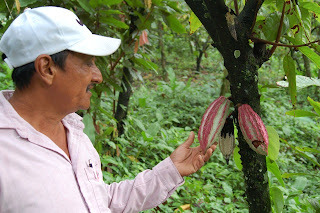 Nat has invited us to the event 'Chocolate history, tasting, and bean to bar production class in NYC'. Through the great assistance of my friend Beth we've been able to arrange a bean-to-bar chocolate making class at Saveur magazine headquarters magazine in Murray Hill next Wednesday evening, July 6th. 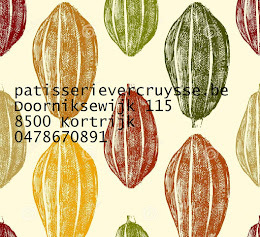 This will be an extra special class in the beautiful setting of Saveur's brand new test kitchen and I will have just returned from Oaxacaa and Xoconusco, Chiapas, the prized historical Aztec cacao growing region, and I'll have cacao beans and spices such as Chinantla vanilla, aromatic Rosita de Cacao, and Jaguar Cacao with me to demo and taste in the class. We'll make bars directly from the bean and nibs that you can mold and flavor yourself as well as sampling 15 different chocolates from around the world to taste the terroir of each cacao. Please let all your chocophilic friends know about the class, and sign up soon since there are only 20 places and these classes fill up fast! Once you sign up, we'll send more info on the location and what to bring. 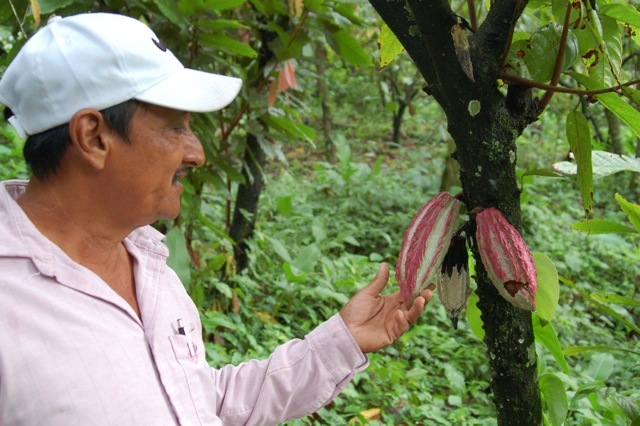 A portion of proceeds will go towards helping cacao growers in Chiapas, Mexico with organic certification, better fermentation, and processing of cacao as part of this Kickstarter project. will go home with a recipe and a bar of fresh chocolate they've crafted with their own hands. We've been getting great reviews of the classes we have taught so far, like this one at University of Hawai'i Manoa Outreach, and our classes were highlighted in the Honolulu Weekly and Honolulu magazine. Mole, Blending Chiles and Chocolate? Adi Chocolate Fiji & me. What is so special about Ecuador?